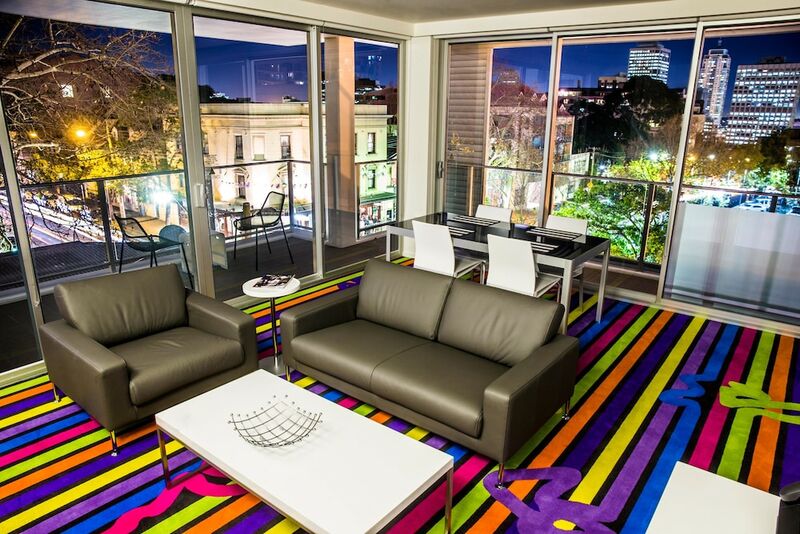 When you stay at ADGE Boutique Apartment Hotel in East Sydney, you'll be in the entertainment district, just steps from Crown Street and 8 minutes by foot from Capitol Theatre. This 4.5-star apartment is 0.6 mi (0.9 km) from Hyde Park and 0.5 mi (0.8 km) from Australian Museum. Baccomatto Osteria - This restaurant specializes in Italian cuisine and serves dinner only.